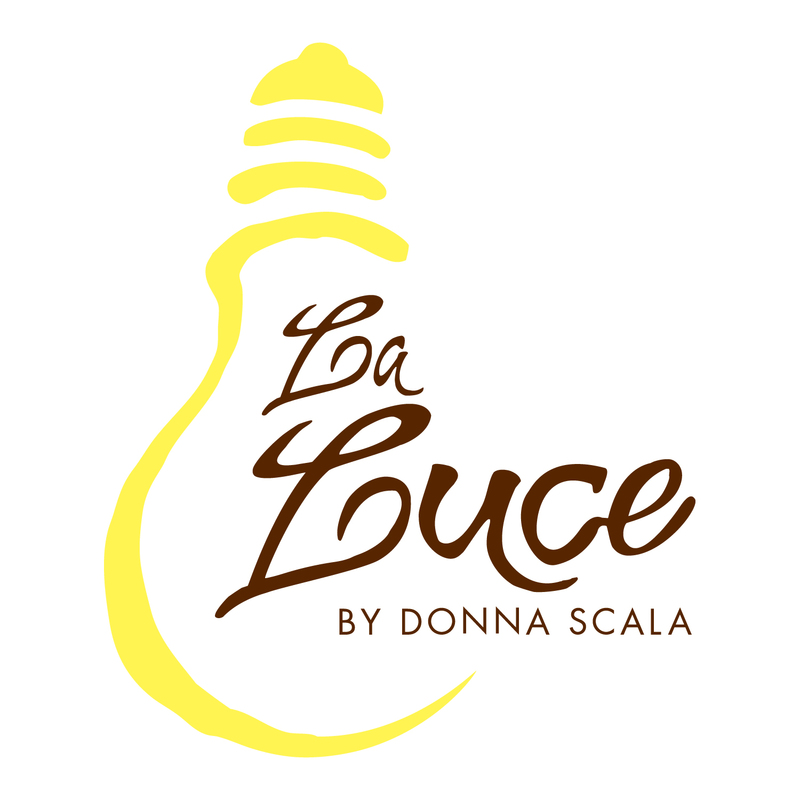 La Luce located at Hilton Orlando Bonnet Creek will be hosting its first wine dinner. Il Cibo Della Vita, meaning the food life, will feature Antinori Wines from Florence, Italy. The six-course menu created by Chef Donna Scala is perfectly pair with each vintage of Antinori wine. Reservations required. To reserve call (407) 597-3675.